All BOCA HARBOUR ISLAND SEC homes currently listed for sale in Boca Raton as of 04/21/2019 are shown below. You can change the search criteria at any time by pressing the 'Change Search' button below. 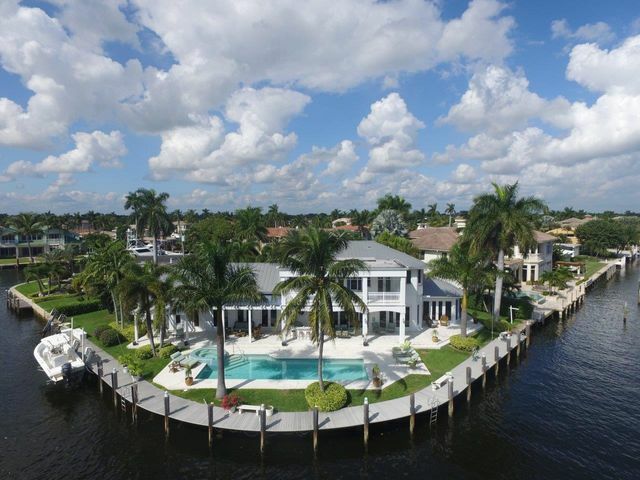 "Brand New Direct Intracoastal Modern Contemporary Dream Home. 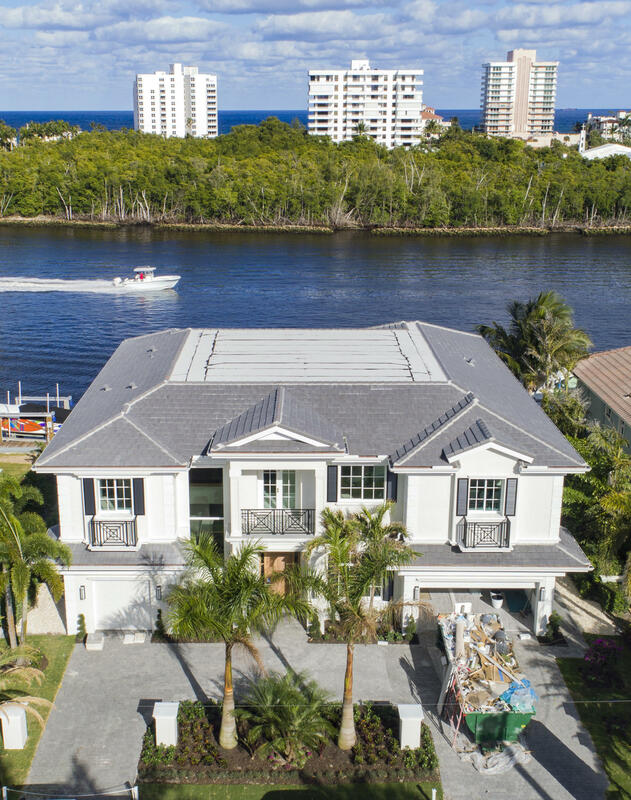 State of the Art Movie Theater,Game Room Loft Area, Wood Panel Library, 5 Suites, 7 1/2 Baths, Resort Style Pool and Spa, Incredible Ceiling Work, Spectacular Gourmet Kitchen, Electric Fireplace, Generator, Elevator, Smart House, On-Pilings, Intracoastal Views Galore." "This fabulous ''Hampton's Style'' Home is situated on a remarkable 241+- Southeast Intracoastal Point Lot. Features include a tranquil front patio, Open Floorplan with Cherry Wood floors thruout, First Floor Master Suite with an adjacent Office, Open Kitchen to large Family Room and Breakfast Area, 3 Ensuite Bedrooms upstairs, large balcony overlooking the Intracoastal and 2 additional down. Large entertaining pool/ patio and dockage for a large yacht"